You have a whole new year ahead of you and 2019 could very well be the perfect time for you to take one exciting project. Do you want to get the home of your dreams? If so then, you should build a new custom home. 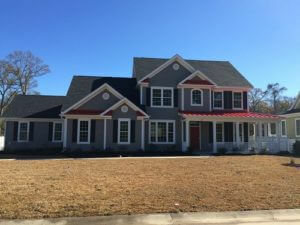 Although the project remains a challenging endeavor because custom designed homes need a lot of time and effort on the part of the owner and the custom home builders. Are you prepared to take on this kind of project? In case you have questions about the process involved in custom home building, then this post is perfect for you. Personalized home – if you hire expert custom home builders from Dawol Homes, you will end up with a house that looks the way you want and with amenities that you expect to have. 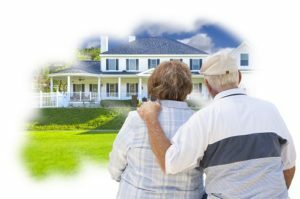 Partner In Design and Building – When you decide to build a custom home, you will be the main decision maker when it comes to designing and building your dream home. You will be working with professionals like architects and builders who will develop plans according to your specifications, making most of the design and building decisions by yourself. Winter is just around the corner and once that is done, spring comes next. It is the season that brings warmer weather as well as new life. But for other people, spring is much more than that. 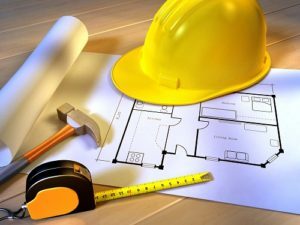 It is also the best time to begin the construction of a new home. 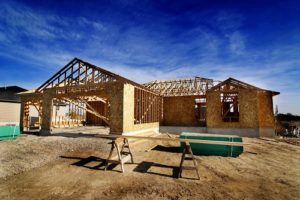 Basically, it is the ideal season for completing building constructions faster without having to deal with several delay so you can move in to your new home sooner. 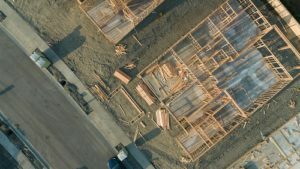 If you are planning to build a custom home, listed below are some of the reasons why spring is the best time to begin. When the summer solstice hits in mid to the later part of June, we begin moving back to winter. 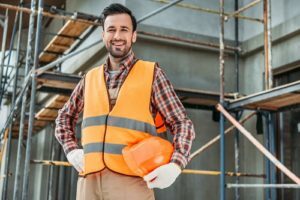 What that implies for your home building project schedule is that nighttime slowly falls much sooner as the day gets much shorter. By beginning the project during spring, your team of custom home builders can make the most of their time thanks to more sunlight during the day. However, it’s not only more sunlight that can help you finish your new home on time.